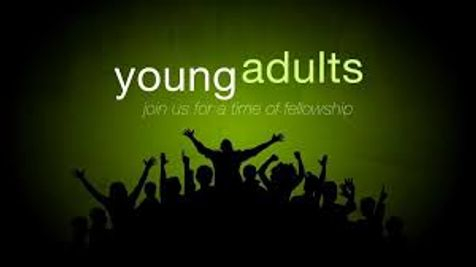 This group offers a place for Young Adults to encourage one another. Location and leaders are announced for each meeting. See the Happenings page or check weekly bulletin.